All this week I‘ve been encouraging you on the Father’s Heart. It is the heart of grace, compassion, love and affection toward you. The Father wants you to not only have faith in Him but to experience relationship with Him. If you’re looking for a church home, a place where you can experience the Father’s Heart, try our church in Centennial, Colorado. We have vibrant worship and dance and a great children’s ministry. 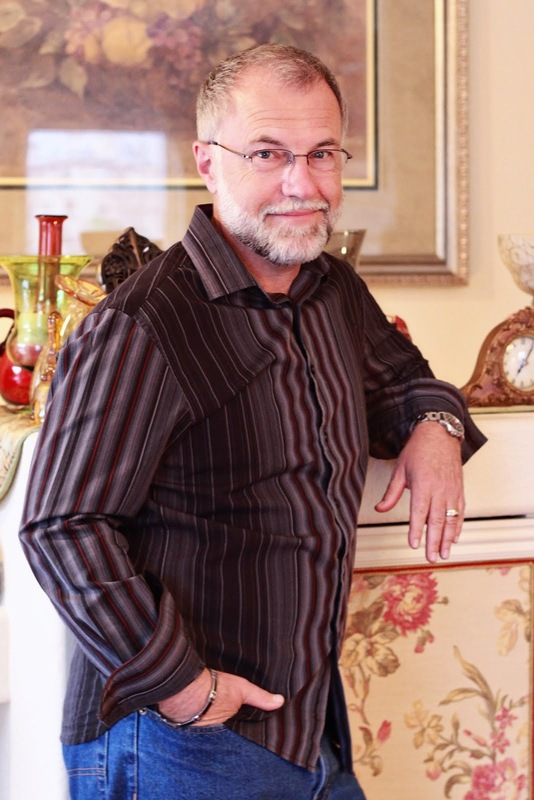 We offer a strong message of grace with a prophetic edge. We have both men and women in key leadership within our church. Our ministry reach is extended by outreach to more than 12 countries and we support children’s homes in Kenya and Nepal. Our emphasis is on building people, not buildings. We have a passion about sending capacity, rather than seating capacity. Come visit us at 10:00 a.m. this Sunday near South University Boulevard and Arapahoe Road in Centennial. Get the details on the web at here. I'd love to see you there! 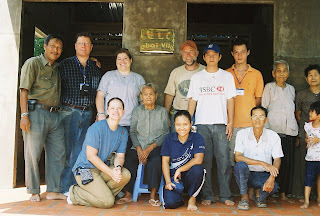 Photo: Team from Crossfire on a trip to Vietnam August 2008, working with Habitat for Humanity.